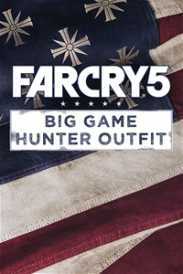 You will receive an e-mail alert when the price of Far Cry 5 Deluxe Edition will drop. 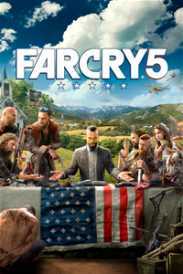 Hope County, Montana, has been overrun by a fanatical doomsday cult – The Project at Eden’s Gate. 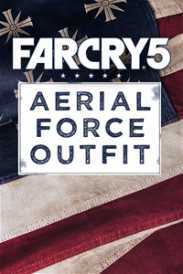 Upon your arrival, you must spark the fires of resistance to liberate the community. 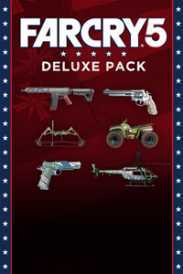 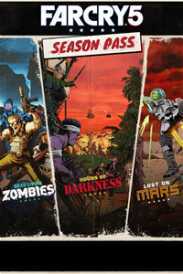 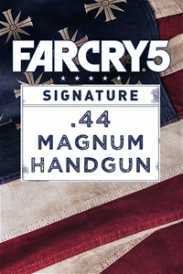 Deluxe Edition includes immediate access to additional weapons, explosives, vehicles, and skins. 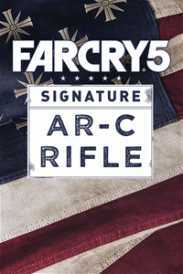 Fan the flames of resistance and fight to free Hope County from the grip of a deadly cult. 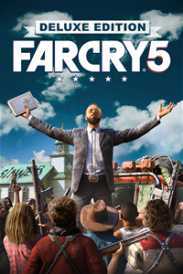 Beware the wrath of Joseph Seed and his cult followers as you support the resistance in small-town America. 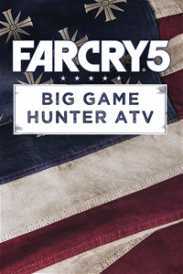 Explore Hope County and discover the Montana countryside, its wildlife, and its inhabitants in an exciting open world.